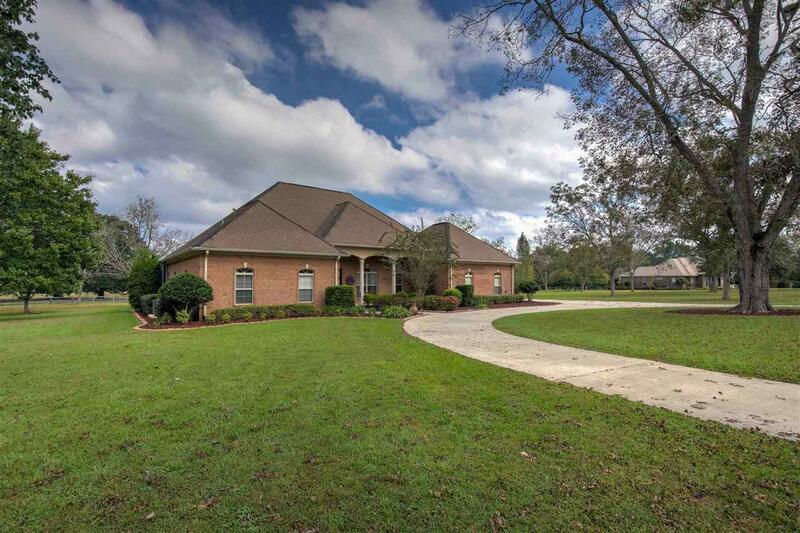 Custom built home in Dominion Farms offers the living space you've been looking for! 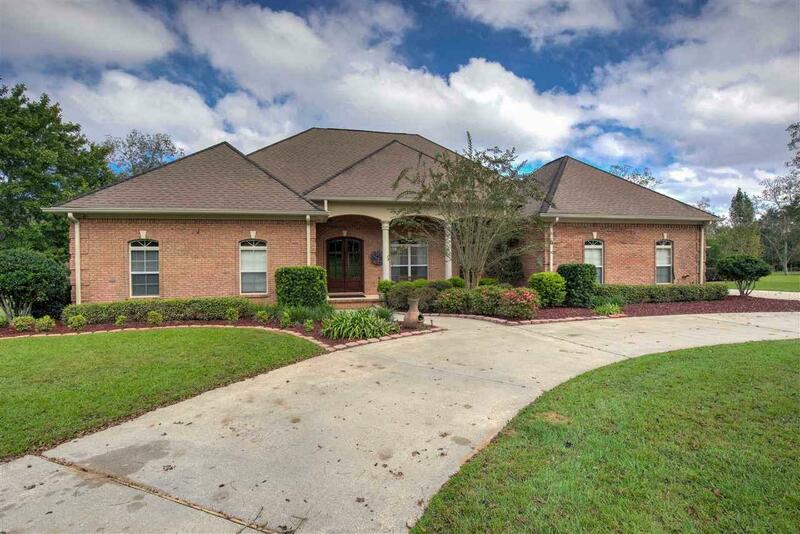 This custom built home on over 2 acres of land features soaring ceilings, chef's kitchen with dual fuel range, screened-in outdoor living space with pool & hot-tub, oversized two car garage with extra w/d hookups - the list goes on and on! 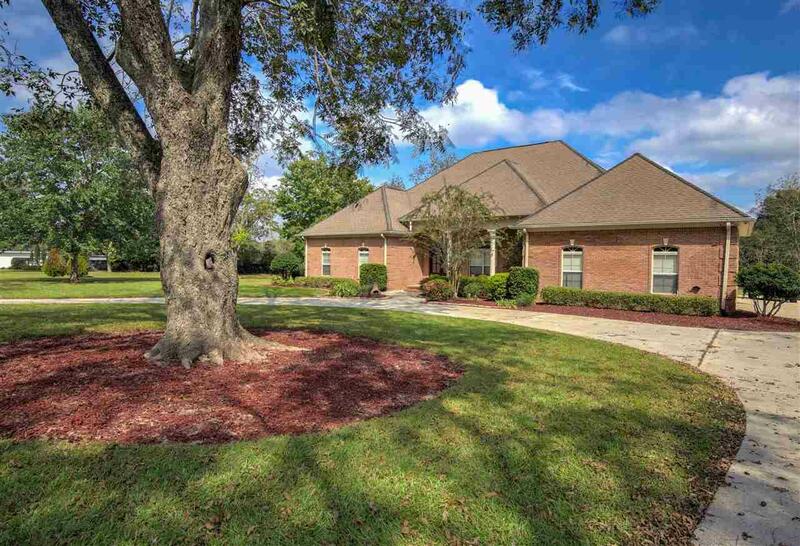 This home features the master and two additional bedroom suites in the main house. There is a one bedroom suite with kitchenette over the garage, and two additional efficiency living suites in the detached guest house. The main house is on a whole house generator, as are the additional guest suites. 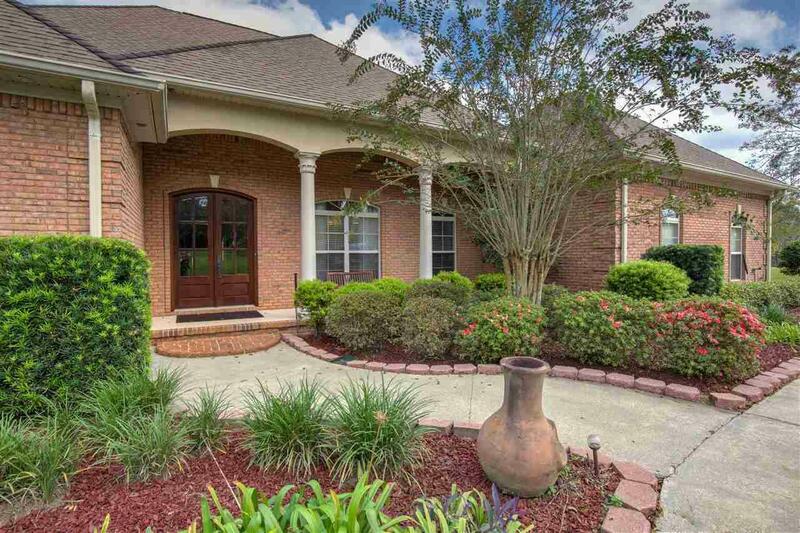 This property accommodates large families in top-of-the-line comfort.